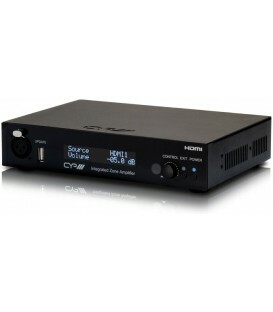 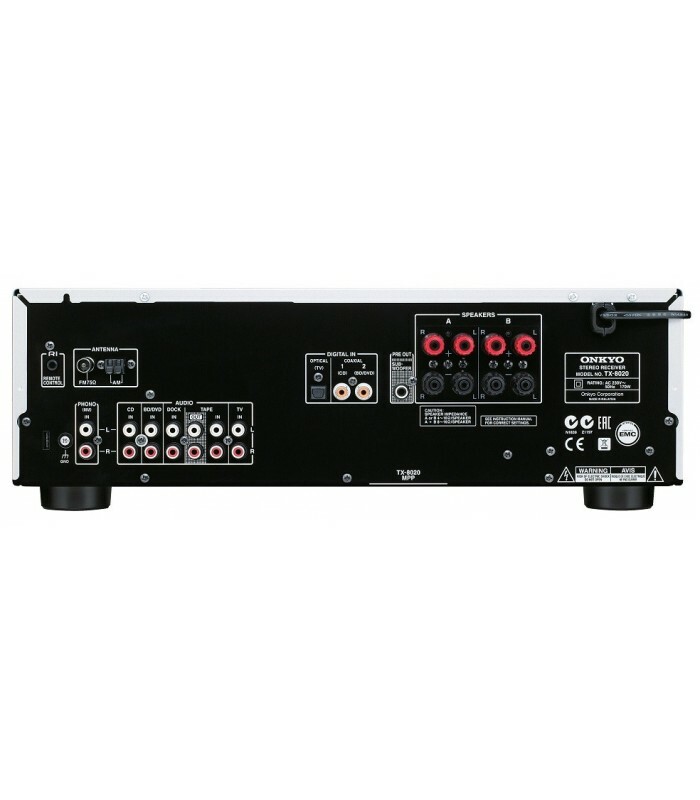 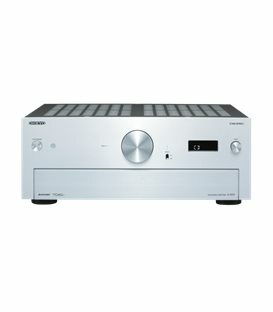 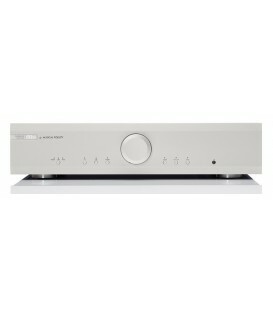 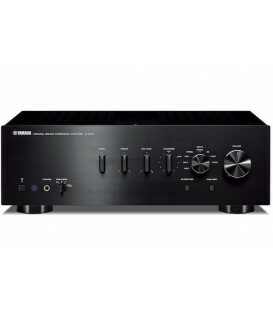 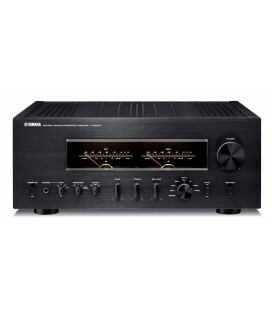 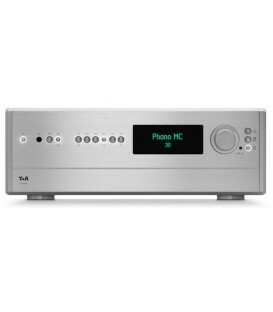 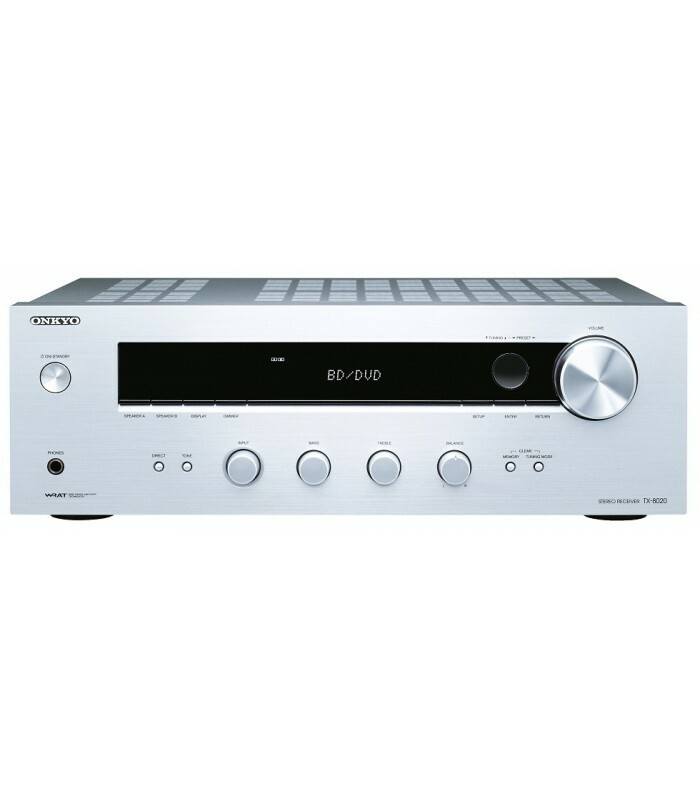 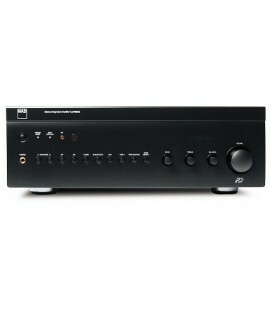 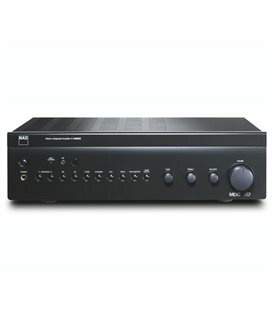 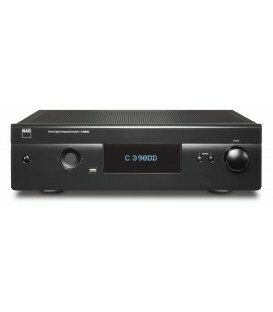 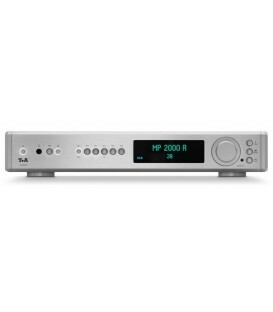 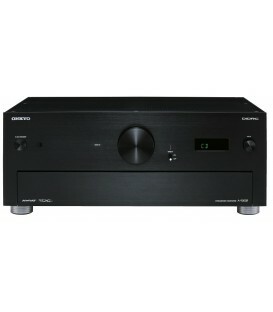 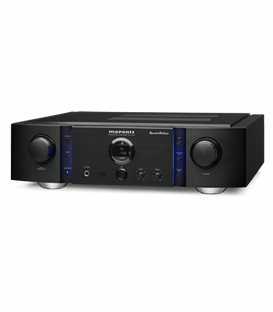 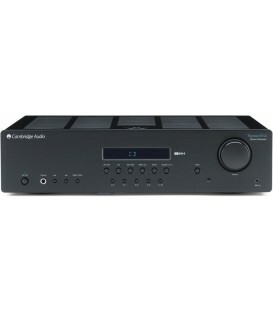 If you’re looking to get the best possible two-channel audio performance on a limited budget—and something versatile enough to power audio from your TV, Blu-ray player, personal computer, and CD player via digital or analog inputs—then the TX-8020 Stereo Receiver is for you. 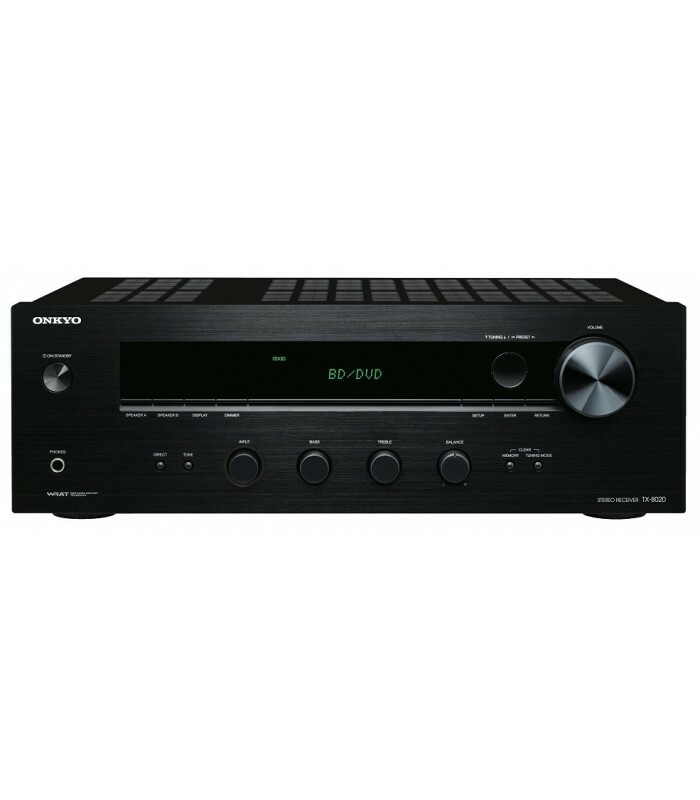 Onkyo’s WRAT serves up more than enough pure analog power to drive most compact bookshelf and floorstanding speakers, with discrete output stage circuitry and a high current, low-impedance drive effortlessly handling the most demanding loads. 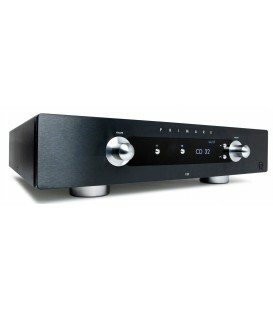 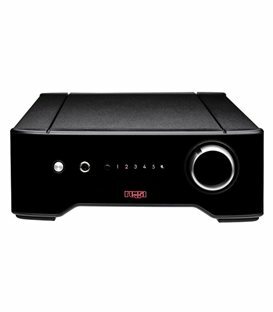 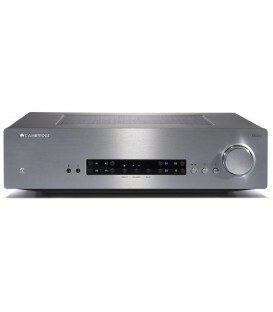 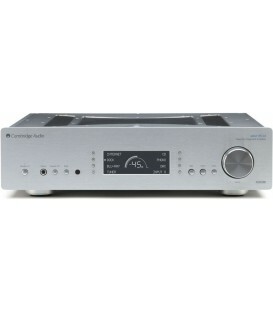 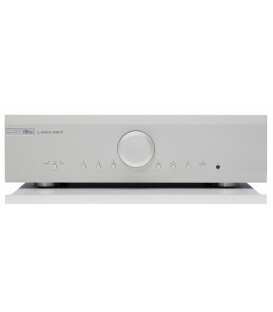 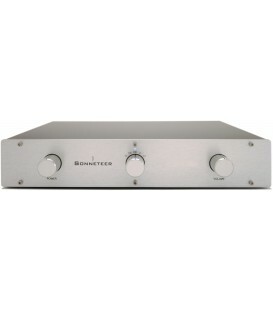 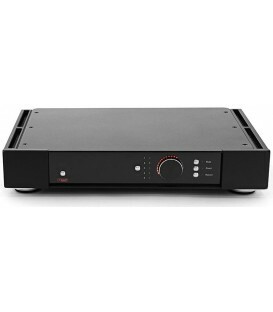 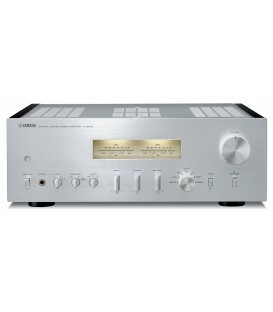 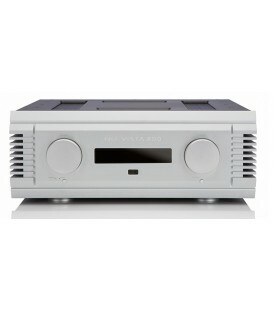 The sound quality is characteristic of the veteran hi-fi brand, with lively dynamics, a sweet and natural mid-range, and accurate timing for all kinds of music. 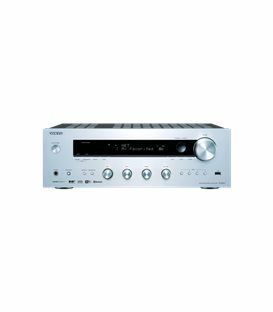 And just like the cool vintage receivers in its genealogy, the TX-8020 has bass, treble, and balance controls as well as speaker A/B posts for multi-room setups. 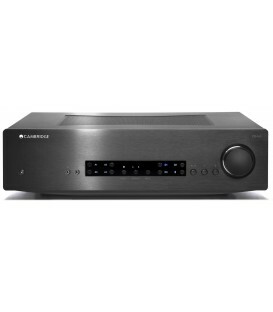 Connect your media players and TV—perhaps including the DS-A5 RI dock with AirPlay for wireless audio and video streaming—and be treated to the kind of full-scale, broad-spectrum performance a soundbar couldn’t hope to match. 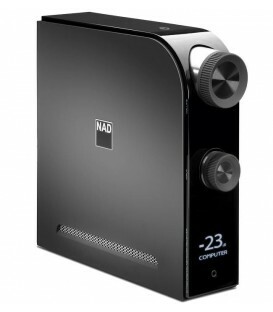 ;"
*DS-A5 is compatible with iPod nano (2G/3G/4G/5G/6G), iPod classic, iPod touch (1G/2G/3G/4G) iPhone, iPhone 3G/3GS/4/4S, iPad, iPad (Wi-Fi + 3G), iPad 2 (Wi-Fi), iPad 2 (Wi-Fi + 3G), New iPad"